Poem Video | Don't Judge Me In My Grief | Ms Moem | Poems. Life. Etc. This poem and poem video are copyright – Ms Moem. If you would like to use or share this poem on your own website, please do link back to this post on msmoem.com. 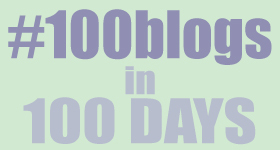 This is post 42 of 100 blogs in 100 days.